This term we are going to learn all about the Terrible Tudors and Slimy Stuarts! 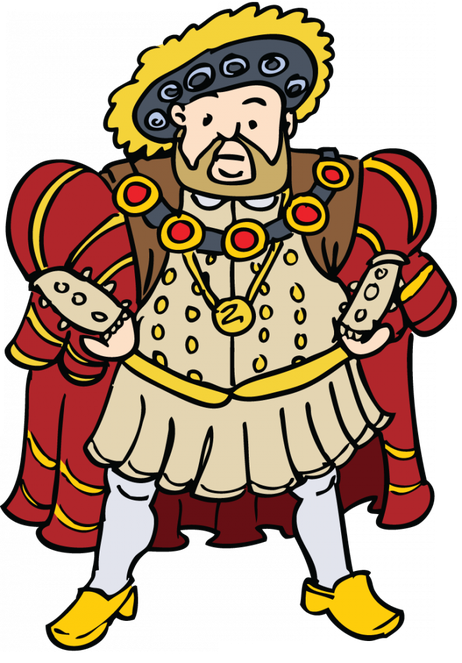 We are going to discover how Henry Tudor became King of England and started one of the most memorable periods in our history. We will go on to learn about how people lived in the 16th and 17th centuries, looking at how they celebrated occasions and how they were punished if they had done something wrong. We will also look at a number of different historical events and start looking at sources to make our own opinions of events and people. This term will also include our first trip to Llancaiach Fach on Friday 23rd March.